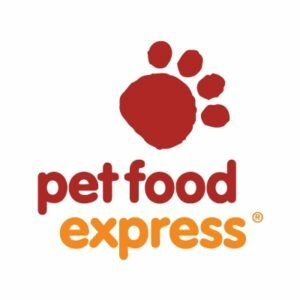 Pet Food Express is one of the country’s leading independent pet food and supply retailers. We strive to provide the highest quality pet foods and supplies at competitive prices along with personal and knowledgeable service to help you take the best care of your pet. We want you and your pets to be happy with all of your purchases at Pet Food Express, so we stand behind our products with a 100% satisfaction guarantee! With 56 stores, all located in California, Pet Food Express is the eighth largest pet specialty retailer in the USA.